The first novel in a planned series, Pennyroyal Academy, opens with a young girl lost in a dark magical forest who stumbles on a deserted cottage. Hoping for shelter, she enters and quickly realizes she has made a huge mistake. The cottage belongs to a witch who returns with a captured boy. But this is no ordinary boy and girl. 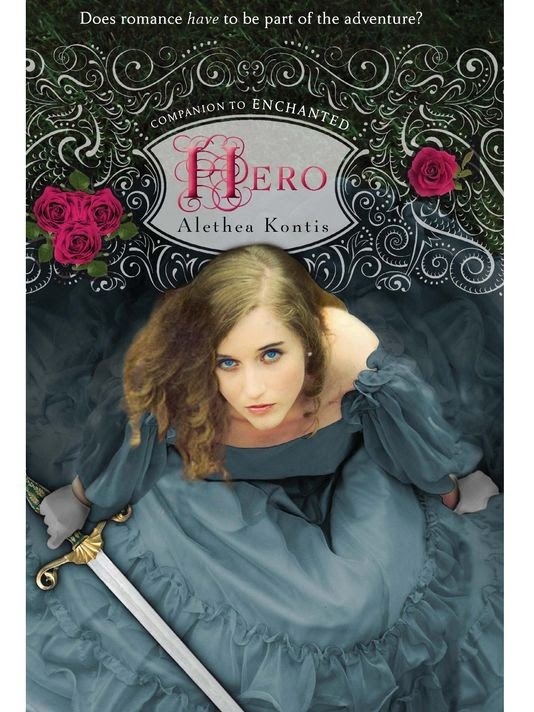 The two of them are able to escape the evil witch and begin a journey to Pennyroyal Academy, a school for knights and princesses who learn how to battle evil witches. While at the Academy the girl with no name discovers she is the victim of a curse and slowly discovers her true identity. The traditional idea of princesses as kind generous girls remains true, but M.A. Larson has given them other qualities as well: strength and witch fighting abilities. Pennyroyal Academy is a boot camp for girls to train to join the Princess Army and help rid the world of the evil dangerous witches. Readers will love the references to well-known Grimm's fairy tales as well as the idea of princesses who are not damsels in distress and can do their own saving. Younger readers who are closer to the princess-loving age may enjoy the novel more, but older readers will also appreciate the girl-power update to the fairy tale world of their youth. 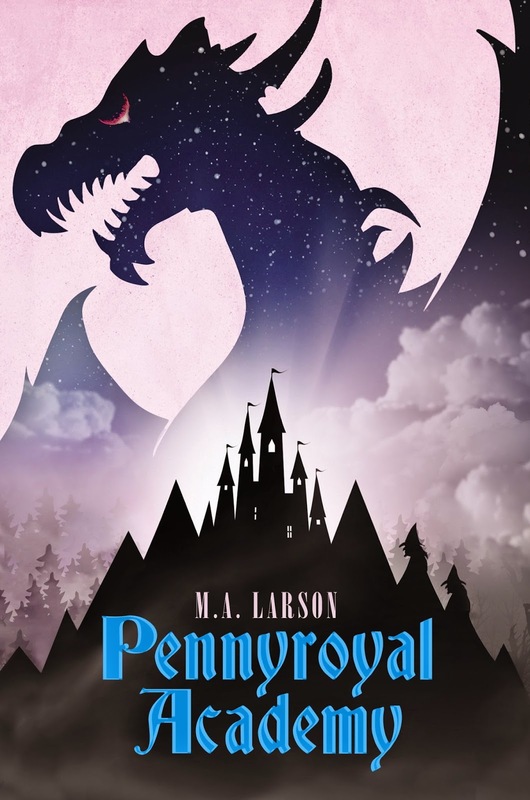 I liked Pennyroyal Academy because it is fiction and Evie learns about her family and I liked that it was different because the princesses were fighting witches instead of laying around. I think that people should read it. Edited 1/6/15 to include this tweet from Larson. How cool is he? Publisher: Margaret K. McElderry, 2014. 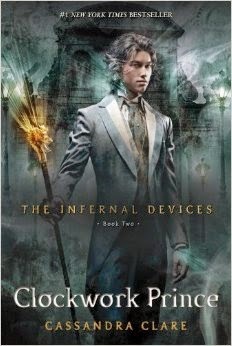 Known to fans of Cassandra Clare's series The Mortal Instruments and The Infernal Devices, Magnus Bane is an immortal warlock straddling the line between good and evil. 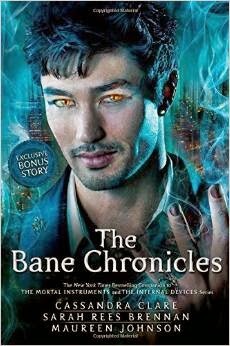 The son of a powerful demon, Bane often finds himself coming to the aid of helpless mundanes (regular humans) as well as other Downworlders (Werewolves, Vampires, Fairies) and even the haughty protectors of the world, Shadowhunters. A supporting player in Clare's series, Bane gets the center stage in The Bane Chronicles, a collection of short stories about his past and present. 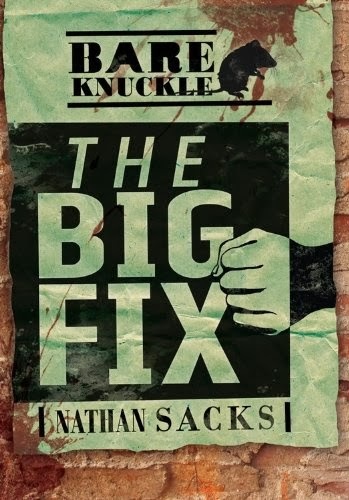 As with most short story collections with more than one author, the writing is a little uneven and some of the stories are less interesting than others but Bane's charismatic over-the-top character is enough to keep one reading. While just a companion to the two series and not a prequel or sequel, knowledge of the series definitely enhances the enjoyment of the book. The stories are mostly in chronological order starting with Bane's friendship with fellow warlocks Ragnor Fell and Catarina Loss in 1791 and following his exploits in mundane affairs (the French Revolution and the Stock Market crash in 1929). Fans will be most interested in the stories concerning Bane's connections with the Shadowhunters and his relationship with Alec Lightwood of The Mortal Instruments series. 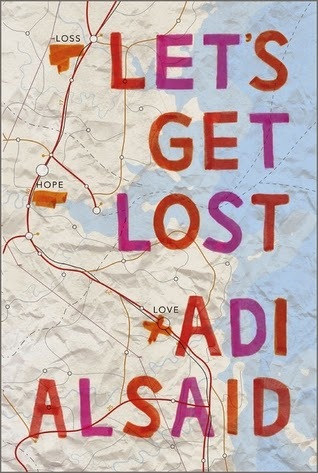 I wanted to love this book. 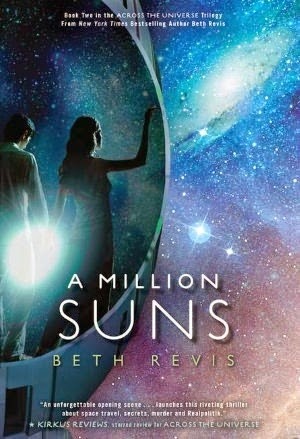 It's science fiction, it's a stand alone and not the "first in a trilogy," it talks about feminist issues, the author is a librarian. The ingredients were there for a truly great book. But, I didn't love it. Ava is a young girl aboard a space ship that is both technologically advanced and socially primitive. Men are in control of the ship and given the responsibility of flying it and fixing it. Women exist to cook and clean for them and provide babies. It is a polygamist patriarchal society. Ava doesn't know any better because women are never allowed off the ship. When the ship docks at stations for supplies, only men are allowed to leave. The claim is that women's bodies cannot handle the gravity of the stations or Earth, but in reality it is another method men use to control women. If they don't see alternatives, they won't complain about how they are treated. Ava's father arranges Ava to be married to a man on another crewe ship. She has hope that it will be her childhood friend, Luck, and makes a terrible mistake based on that hope. When her father discovers what she has done, she is cast out. 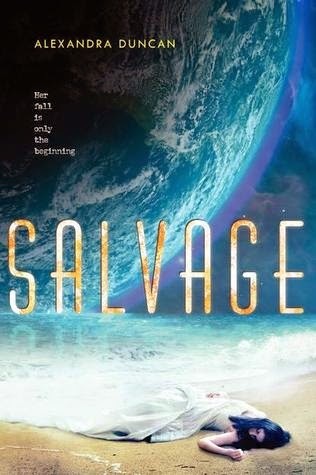 They intend on killing her but she is able to escape and make her way to Earth where she discovers a completely different way to live. The book is very long and very dense and very slow. There is a lot of description and even the action seems somewhat drawn-out. I should have been outraged for Ava and invested in her journey, but I found myself not really caring all that much. I felt detached from her. I'm glad I stuck with it and it ended on a good strong girl-power note, but it didn't grab me as much as I had hoped. Publisher: Margaret K. McElderry, 2013. I read this book in one day, which is not so common for me anymore, particularly when it's over 500 pages! The Magister has wreaked havoc with his Infernal Devices automatons but he still needs Tessa to complete his horrible plan. When The Magister finds a vulnerability and exploits it, Tessa is ready to sacrifice herself to save the people she loves, but Will and Jem will do anything to save her. 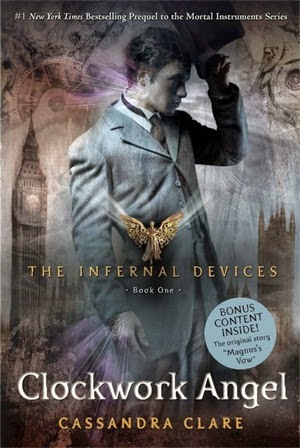 This was a great conclusion to The Infernal Devices trilogy. We learn about the origins of Tessa's power and her true identity, the cruel side of the Shadowhunters and why it's easy for Downworlders not to trust them. 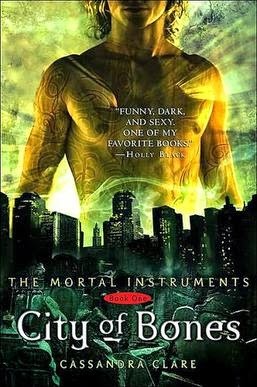 We see the invention of tools The Mortal Instruments' Shadowhunters take for granted. There are so many little links to TMI characters and plots. If it's possible to have a "best of both world's" ending, this book has it. Fans of the series will not be disappointed. Tessa is a 16 year old American girl traveling to England to be with her brother after her aunt suddenly dies. She arrives in England and is greeted not by her brother but by two strange women who kidnap her and force her to "change." Not knowing what they are talking about, but afraid for her brother's life, Tessa learns she has a magical ability to change her appearance to another person if she has touched an object of importance to that person. The strange women are demons who intend on exploiting that ability for their master, The Magister. Luckily for Tessa, the Shadowhunters are on the case and she is rescued by the brash and brooding Will Herondale. 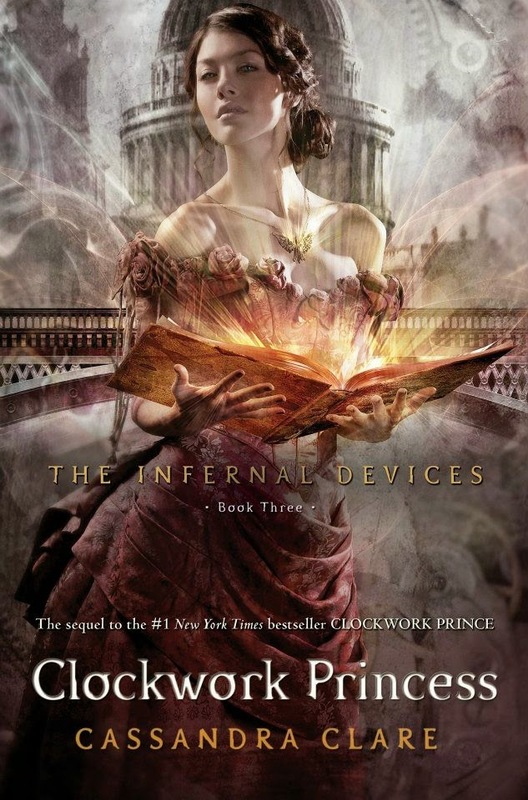 Clockwork Angel is the first in Clare's second Shadowhunter trilogy, The Infernal Devices. 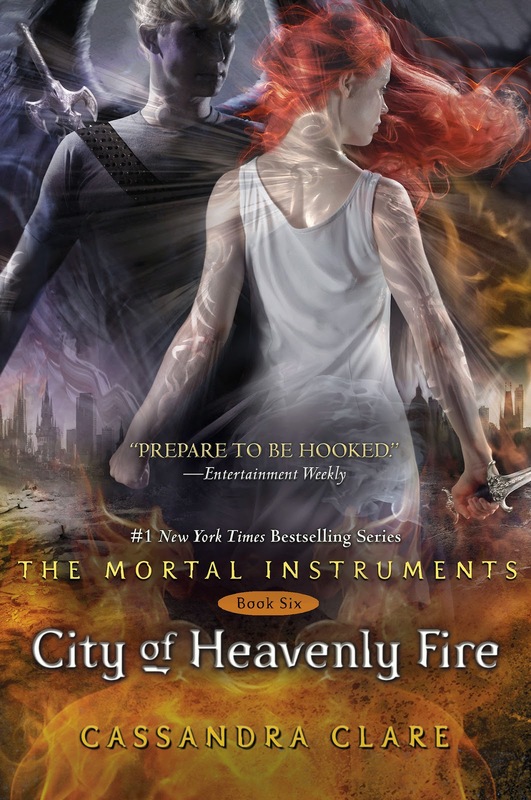 Although Tessa and Will are not quite as swoon-worthy as Clary and Jace, fans of The Mortal Instruments will still enjoy reading their story as well as meeting their favorite characters' ancestors. Magnus Bane, the immortal warlock, plays a prominent role as well. Readers who can't get enough of the Shadowhunters will appreciate this one. Publisher: Margaret K. McElderry, 2012. 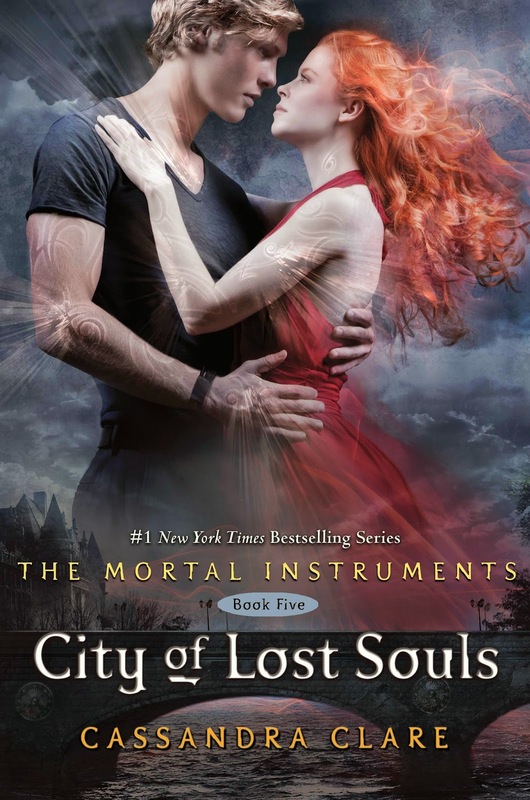 If you made it through City of Fallen Angels, you're rewarded with City of Lost Souls. 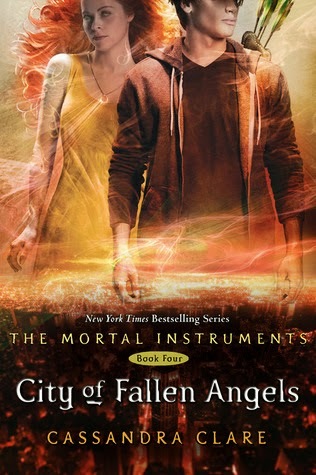 In COFA, we learned that because Jace and Clary kept his resurrection from the dead a secret, they didn't know Jace needed a special ceremony to protect him from demon interference. Not having that ceremony done enabled Lilith--mother of demons--to control Jace and trick him into resurrecting Clary's real brother, the evil Jonathan/Sebastian. At the end of COFA, Jace and Sebastian are bound in such a way that killing either will kill the other. 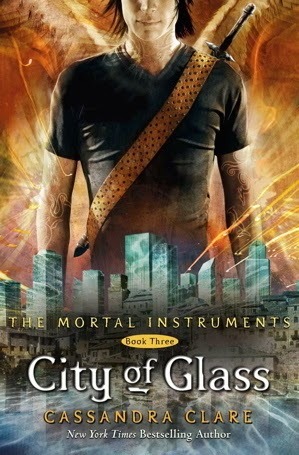 In COLS, Sebastian completely controls Jace and the two of them embark on a quest to destroy all Shadowhunters. The only thing Clary can do is go deep undercover to try to learn what their plan is. This book was SO much better than COFA. Sebastian as the Big Bad makes more sense than Lilith. Clary's undercover work with Sebastian and Jace is suspenseful and thrilling. We see Clary start to come into her own as a Shadowhunter and someone who can fight instead of someone who needs protection. 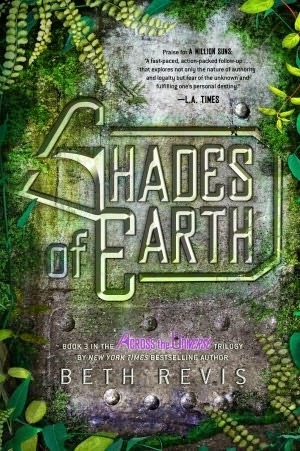 COLS is hard to put down and well worth the read. Clary is STILL trying to save her mother and must travel to the Shadowhunter's homeland Idris to do so. She needs to find the warlock who helped her mother put herself into a coma so he can hopefully get her out of it. Unfortunately, the warlock is killed before she can talk to him. On top of that, Jace doesn't want her in Idris, Simon--who is now a vampire who can withstand sunlight--is being held prisoner by the very people who are supposed to be helping Clary, and there's another boy giving Clary confusing feelings. 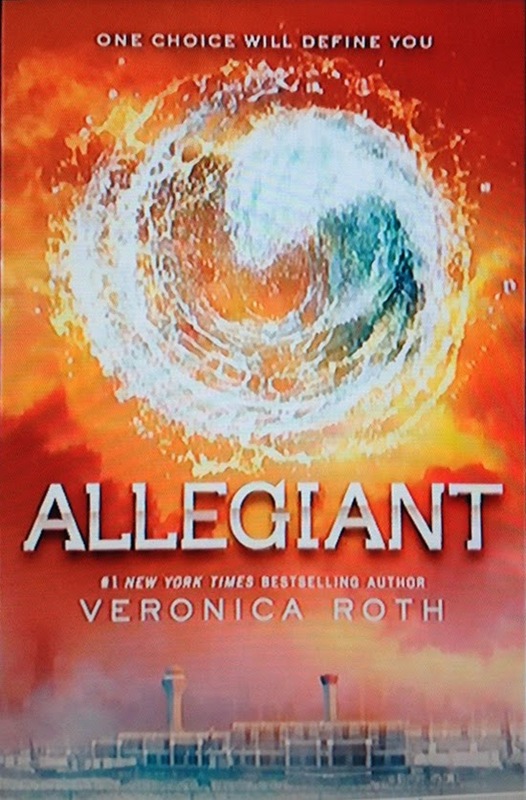 Clare gives us everything we want in this "final" book of the trilogy (yes, final is in quotes for a reason. Wait for the next review.) Questions are answered, the big drama of Jace and Clary is resolved, and the Shadowhunters live happily ever after. Until the next book. I was completely satisfied with the ending and enjoyed this book as much as the first two. Was it a groundbreaking work of literature? No. But it was a fun exciting series that was more than just vampires or werewolves or witches. I personally love the idea of angels and was happy to see a series include them. Publisher: Margaret K. McElderry, 2008. Clary has learned an awful lot since her first introduction to the Shadowhunter world in City of Bones. Not just an ordinary mundane, Clary is the daughter of Shadowhunters which makes her one too. She still has so many questions and she's found her mother but she can't get any answers out of her because she's in a magically induced coma. 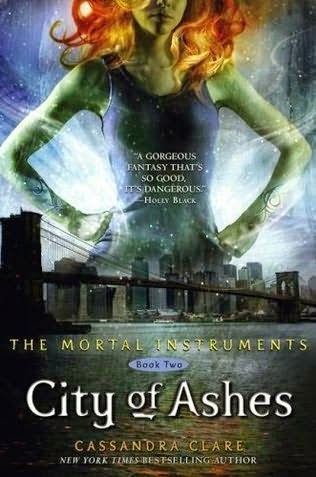 Stuck between living a "normal" life with her best friend Simon, who seems to be becoming more than friendly, and her forbidden romantic feelings for her newly discovered brother Jace, Clary is a big ball of confusion. Clary would like to leave it all behind, but she needs Jace and the Shadowhunters to track down Valentine and hopefully save her mother. If you liked the first book, you'll like this one. 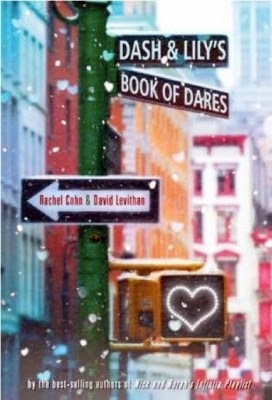 I'm a fan of Rachel Cohn and David Levithan's collaborations (Nick & Norah's Infinite Playlist, Naomi & Ely's No Kiss List) so when this book was available as an eBook though my library I scooped it up. It's Christmas time in New York City and Lily and Dash find themselves alone. Lily is supposed to be watched by her older brother home from college, but he's a bit too absorbed with his boyfriend and not very interested in entertaining his kid sister. Dash has manipulated his divorced parents into thinking he is staying with one of them when he is actually not spending the holiday with either of them. Lily's older brother decides to help her find a boyfriend by encouraging her to leave a moleskin notebook with bizarre clues in their favorite bookstore. Dash finds the notebook, responds to the clues and leaves his own. They embark on a scavenger hunt courtship taking them all over NYC. I enjoyed this book just as much as the authors' other two books. Written together like the other books, Cohn and Levithan have worked hard to make a unified writing style. It should be credited to Cohn-Levithan as a single author, rather than two separate people. The story is interesting and the characters are fun (they do suffer a bit from Dawson's Creek syndrome, but who's to say there aren't really well read teens out there who wouldn't be so intellectual. To say that it's not realistic is somewhat insulting to teenagers.). Fans of their other two books will not be disappointed. Publisher: Farrar Strauss Giroux/Macmillan, 2014. Tommy Smythe is a strange boy who is obsessed with physics but cannot relate to his classmates. One day he disappears, leaving behind just his red motorbike and his cryptic journal full of notes about parallel universes and alternate dimensions. Tommy's classmates help search for him but most believe he found a way to cross over into another dimension. No one knows for sure but as long as the truth is never discovered, it remains a possibility. Tommy's story is told through multiple points of view, some from his classmates and neighbors and others from strangers just passing through town. Each chapter is from a different perspective but they all center around a piece of land called the "pull-out" and relate to Tommy's disappearance. Some chapters are first person narratives (people who knew Tommy) and some are written in third person (people who find objects he has left behind) but all are in present tense. Each is dated with how long Tommy has been missing. While the tense can be jarring to read, it does help add to the sense that Tommy is missing and his story is ongoing. Readers looking for clear-cut answers and conclusions will be disappointed. The real story is not Tommy's to tell, it is in the lives of all the people left behind. 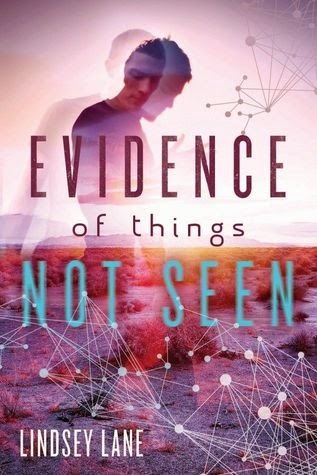 Evidence of Things Not Seen is more of a short story collection with Tommy and the pull-out as a unifying thread than a mystery novel and will take a special reader to truly appreciate it. Seventeen-year-old Cassie has always been intuitive. She knows what people are going to think and do before they do it. It's only natural then that the FBI decides to recruit her for a new classified program that uses gifted teenagers to crack cold cases. While training to be a part of the team Cassie uncovers details about her mother's mysterious murder. 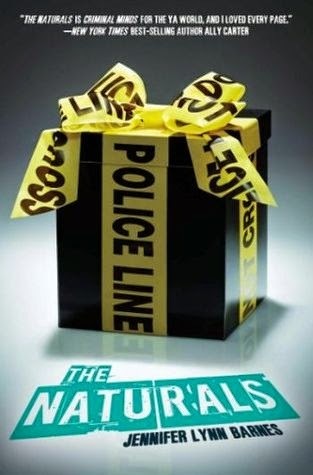 The Naturals is a good suspense story with some teenage angst and romantic drama thrown in. Cassie and her team of gifted but socially awkward teens are interesting characters and the story moves along quickly. Fans of Ally Carter's Gallagher Girls series will enjoy this new series as well. Owen and Lilly, the two surving Atlanteans, continue their quest to save the Heart of the Terra and thwart the evil Eden corporation's secret Project Elysium in this final thrilling installment to the Atlanteans series. Owen is overjoyed to be reunited with Lilly, the true Medium to the terra, as they search for the Paintbrush of the Gods, but his joy is shortlived. He is still reeling from his discovery of his true past and the awful horrors unleashed in Desenna when he must face the hardest test yet—saving the planet or saving his love. Readers unfamililar with the first two books in the series (The Lost Code and The Dark Shore) will want to catch up before attempting the The Far Dawn and will be rewarded for doing so. Emerson has written an exciting thought-provoking conclusion to his mythical adventure trilogy. This book is more mystical and spiritual than the others and ties the series up nicely. Book groups and classes would benefit from the numerous topics for discussion: ecology, polution, government, religion, ethics. Teens who do not read that deeply will still enjoy the adventure and the basic story of a boy who discovers he is more than what he seems. Fans of dystopian literature will not be disappointed. 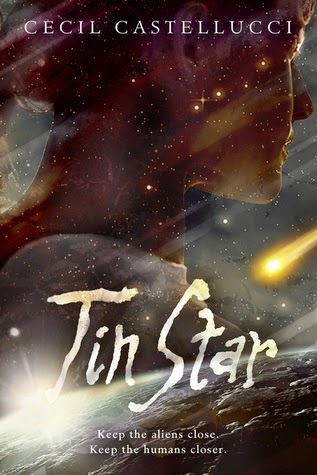 I reviewed the first book in this series a couple of years ago and while I liked it, life got in the way and I kind of forgot to look out for the second. But then VOYA sent me the 3rd to review and I realized I needed to catch up. There will be some spoilers in this review (for The Lost Code) if you haven't read the first one yet. Consider yourself warned. 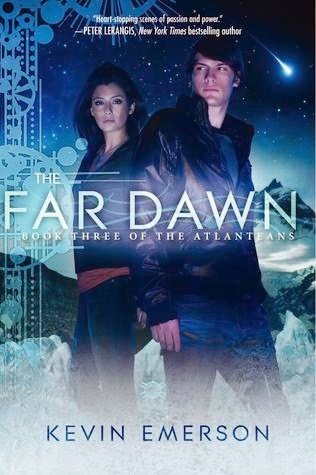 Owen has discovered that he is part of a lost race of people -- the Atlanteans -- and that he has to fulfill destiny in order to save the planet and humans. He is the Aeronaut-- the one of the Three who can fly a special Atlantean ship to get to the Heart of Terra (Earth). The Mariner (Leech ) can locate it and the Medium can speak to it. The Three need to work together to get the job done and protect themselves from the evil EdenWest who have their own plans for civilization. Owen had hoped that his girlfriend Lilly would be the Medium but she hasn't lost her gills yet and she hadn't seen the Siren. His hopes are dashed further when they learn of a girl in the South claimed to be the Third Atlantean. She is the center of the Heliad-7 cult controlled by the Benevolent Mother. The Heliad-7 believe in living in the light instead of fearing the sun's dangerous rays and sacrifice long lives for more meaningful ones. Owen and his team are rescued by Heliad-7 when they run into trouble with EdenWest. At first he thinks they've finally found a place of safety and understanding, but he's not entirely sure he can trust the "Benevolent Mother" or the mysterious Third Atlantean. Something strange is going on with Lilly as well. At first I thought I didn't like this book as much as the first. Everywhere they went, Owen and his team ran into people who knew about the Atlanteans and their journey, but Owen had no idea what was going on when he was at EdenWest. He had never heard of the Atlanteans when he lived in the Hub either. I was confused as to why this seemed to be public knowledge and Owen was in the dark. But by the end of The Dark Shore it all made sense. It was definitely gripping and intense and hard to put down. I finished the book in less than 2 days and that's a pretty big accomplishment for me these days. It wasn't just a filler book to get to the end of the trilogy--a lot happens in this book. There's more world-building, character development, and mythology. There are some really heavy topics as well--ecology, religion, government-- that would make it a great choice for a book club. There are a couple of twists at the end: one is predictable and the other was not (for me). Now that I'm all caught up, I'm looking forward to reading the next one. You'll have to wait until it's published in VOYA before I can post it here though. I get a lot of my books from the library and VOYA, but I'll also get books randomly mailed to me. Quite a few wind up being too juvenile so I skip them since I never actually asked for them. But once in a while I'm sent something that actually looks promising and YA. This is one of those books. 11-year old Macallan has had her world flipped upside down when her mom dies and is looking forward to the distraction of schoolwork. Levi is the new homesick kid in school looking for his first friend. Macallan is not really interested in anything with Levi until she discovers they both love an obscure British television show. They bond over the show and instantly become best friends. 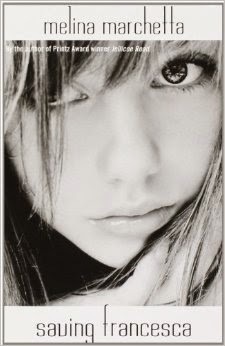 The older they get the harder it is to remain best friends when other relationships and love interfere. The book starts out with Macallan and Levi speaking directly to the reader, each with a different font, to set up the story. They continue speaking to the reader after each chapter. The chapters alternate Macallan's point of view with Levi's. Besides the font change, they each have distinctive voices and it's easy to tell who is narrating the chapter. Eulberg has done a good job of distinguishing her characters without resorting to simply using crass language for the boy's perspective. We're able to see both sides of the story so we don't automatically sympathize with one or the other. I've said before that I'm not much of a romance reader. I don't mind it if it's part of a larger story but if it's pretty much just pure romance it doesn't keep my interest. 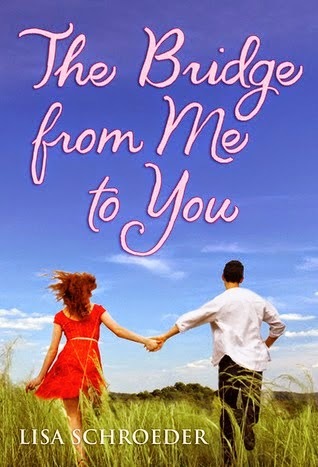 This book was different-- it is a romance, but it's about friendships and family and so much more. 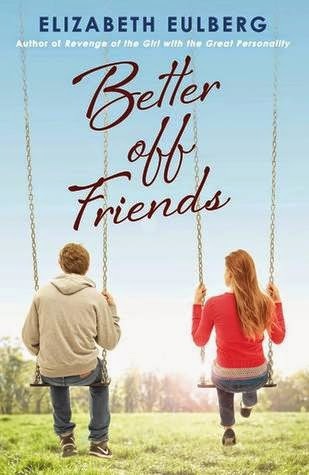 Better off Friends is funny and interesting and a good addition to any YA collection. Holly has always been the responsible hard working grandchild, but it is still surprising when Grandpa Jim’s will leaves the 16 year old his wedding chapel. Equally as surprising is the letter she is supposed to hand deliver to a boy who just happens to be the grandson of her grandfather’s rival chapel owner and sworn enemy. Not at all surprising is that Holly falls in love with Dax and the two must hide their Shakespearean romance from their families. Lindsey Leavitt has written a funny, touching story of dysfunctional families and a loving grandfather’s last attempt at fixing things. Holly is the perfect example of a leader. She makes hard decisions for the company, even if they go against her personal wishes, and she does so with strength and grace. She may be confused and lost on the inside, but she still takes control of the family business and they trust her decisions. A good mix of funny and sad, the romance is just enough to be entertaining but not too much to overshadow the main story. Leavitt waits until the very last page before revealing Grandpa Jim’s letter to Dax, a strategy that works perfectly for our appreciation of the book. 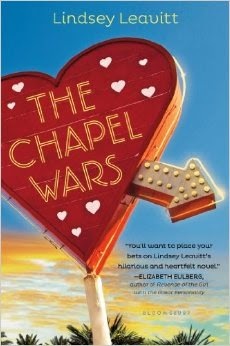 In a world of trilogies, The Chapel Wars stands alone as a funny, realistic, heartfelt novel that teens of all ages will enjoy. When an attack on London during World War II seems imminent, 14 year old Jeremy and 12 year old Cecily are forced to evacuate with their cold mother and leave their playful but important father behind. The children travel to an uncle's house in the country but not before picking up an "evacuee" who has also been sent to safety but without her parents. The self absorbed Cecily sees May as someone she can protect by bossing her around and begs her mother to take May to Uncle Peregrine's house as well. Once there the girls find themselves wrapped up in a peculiar mystery when they discover two odd boys hiding in a nearby castle. 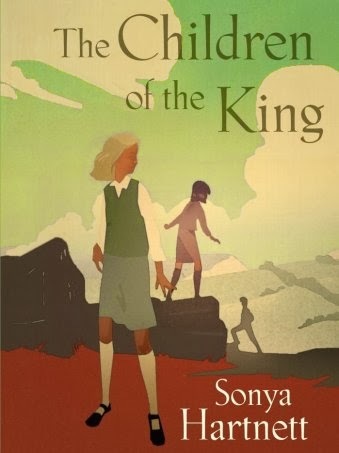 The Children of the King is a satisfying deeply layered historical fiction novel. On the surface the novel is about World War II and the bombings on London. Within the novel, Uncle Peregrine tells the children a story about two young princes and the horrible things that happen to them because of their uncle, the Duke. The princes (not named in the novel) are Edward and Richard, sons of King Edward IV, locked in the Tower of London and assumed murdered, and their uncle is Duke of Gloucester who becomes King Richard III. Peregrine's story is closely related to the girls' adventure and adds a thrilling element to the novel. Students can successfully fulfill historical fiction requirements based on the WWII backdrop. Historical fiction fans' curiousity about the two princes may prompt further research. I stumbled across Mind Games when I was looking for YA e-books to download from my local library system. It was a nice quick read and I enjoyed it. I had some free time one day and actually got a chance to look at my latest issue of VOYA and saw that a sequel had been released. I kind of hate planned trilogies right now… but this sequel makes sense. The story could have ended with the first one and it would have been okay, but there was definitely more story to tell. I'm glad the author decided to tell it. Note: if you have not read the first one, this review will contain spoilers. There's just no way around it, so if you're interested but haven't gotten around to Mind Games, save this review for later! Fia and Annie have been controlled by the Keane Foundation for so long they don't even know how to exist by themselves. At the end of Mind Games Fia pretends to kill Annie so that she could escape. Annie is taken in by another group working to overthrow the Keane Foundation while Fia works with James Keane to destroy it from the inside. The sisters have no contact with each other which makes it difficult to work together. Annie has visions of the future but that doesn't help her figure out who she can trust in the present. Fia knows she can't trust anyone and must work on pure instinct. I enjoyed this book even more than the first. Annie is not quite so helpless. She tries to actually do something to help the situation instead of just being a victim. Fia is just as crazy as ever, but it's an understandable crazy. White introduces a new character, Mae, who becomes Fia's first real friend. The story is once again told in alternating points of view. 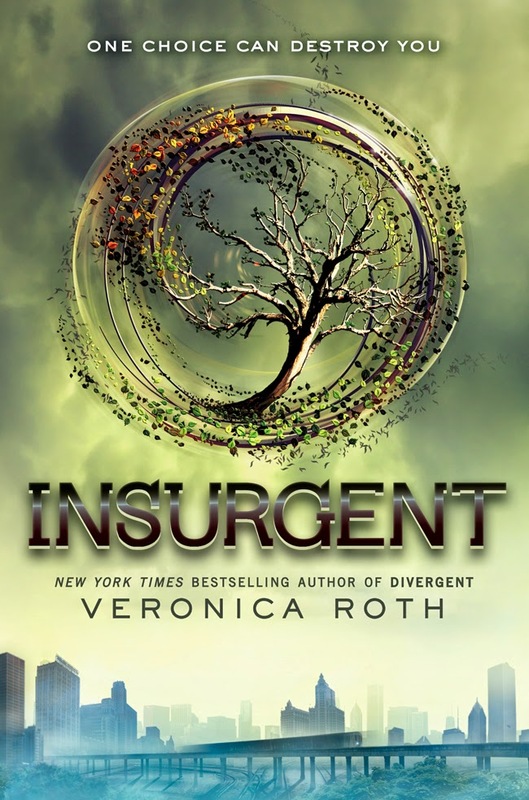 In an added twist each chapter is a different point in time-- Fia's chapters are all within a few days of some event "Four days before" while Annie's chapters begin months before until they both converge at the end of the book. 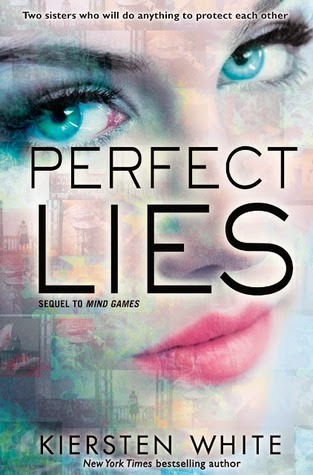 Perfect Lies ends with a satisfying conclusion that all fans of Mind Games will want to read. 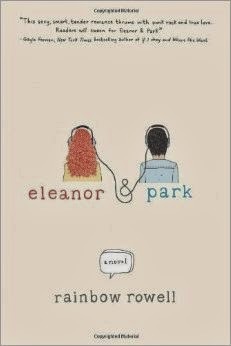 Set in 1986, way before cell phones and texting and email and instant communication, Eleanor & Park tells a heartbreaking love story. Eleanor is the new kid in school; overweight and poor, she sticks out like a sore thumb. Park is a mixed race Asian kid who just wants to fly under the radar and survive school with as little notice as possible. Their relationship begins when Eleanor needs a seat on the school bus and Park is the only one willing to move over. Unlike the majority of YA books these days, Eleanor and Park are not hit with insta-love. At first they barely tolerate each other, then they slowly bond over comic books, and then one day Park holds Eleanor's hand. They fall in love slowly and realistically. They can only see each other at school so each weekend is agonizingly long. Eleanor is so poor she doesn't even have a phone, so they can only talk once when she is babysitting for her father. Eleanor & Park won the Printz Award (Honor) for YA literature and completely deserves it. The story takes its time so that we are truly invested in each character. Eleanor is not just poor, her stepfather is abusive and controlling and by the end of the novel we are screaming for her to get away. Park's father is a bit hard on him, but supportive and loving. His parents are everything that YA parents often are not--they are present and aware. There are loads of f-bombs and adult language but it makes sense for the story. Teens and those who really remember what it was like to be a teen in love, especially back in the 80s and 90s before instant communication, will gravitate towards this book. Don't pass it up.